This is beyond to-do. This is must-do. 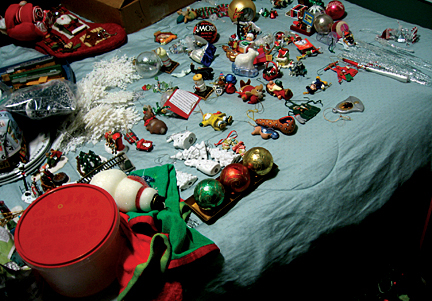 Christmas vomited in our guest room, and it needs to be cleaned up, boxed and stored in the attic this weekend. Have you looked in my guest room?? ?